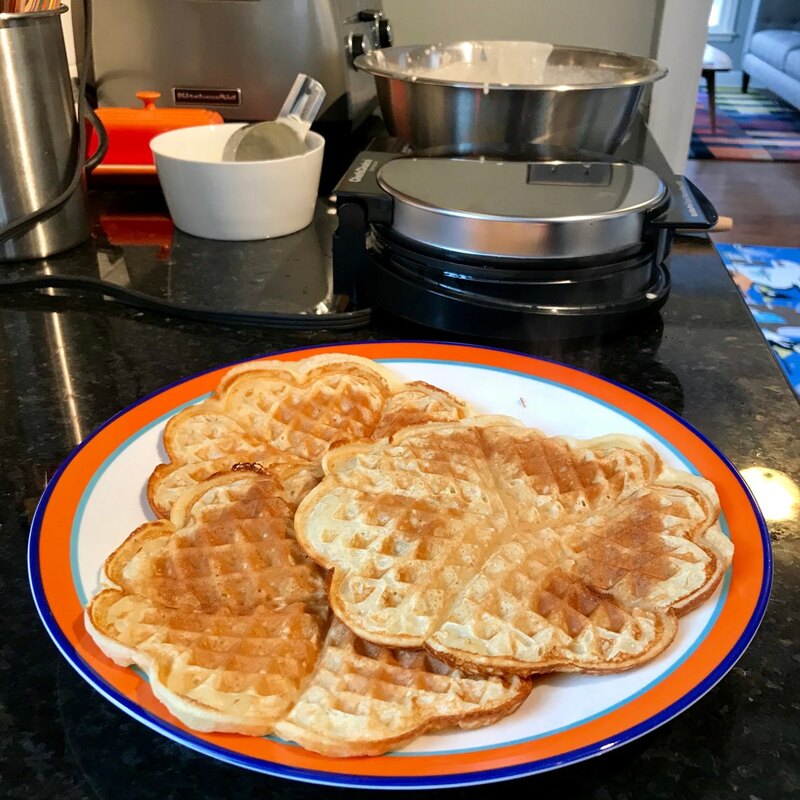 Pleased with my first go at Nordic Waffles! Tasted delicious. Kids liked them too. May cut the cardamom back a touch next time.